Curren$y remixes Yo Gotti's "Down in the DMs." 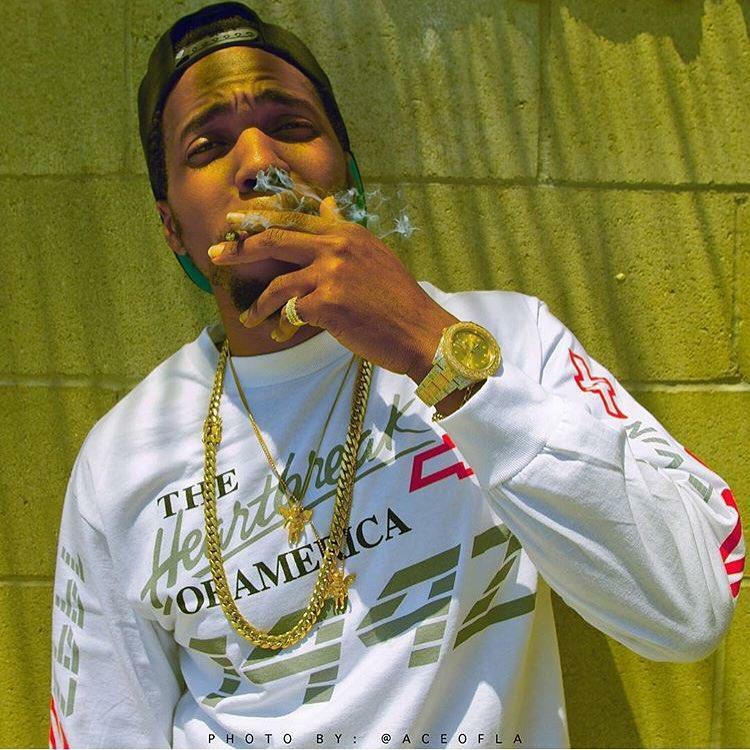 Curren$y may have just dropped a new album on Friday, one of his biggest yet, with Canal St. Confidential rounding up features from Future, Ty Dolla $ign, Wiz Khalifa, Lil Wayne and more. In case that's not enough, Spitta returns this Monday morning with a rework of Yo Gotti's "Down in the DMs." The record has inadvertently become a hit single for Gotti. Curren$y's freestyle, of course, brings in a car theme while still not entirely neglecting social media as a topic. This is kind of beat that is perfect for the New Orleans rapper's smooth flow, it's reminiscent of the '09 Spitta, and that's dope. Cop Canal St. Confidential on iTunes, and watch our recent interview with Curren$y below.